The Macro T-Bin, with its injection-molded, high impact resistant plastic stands up to heavy day-to-day use. 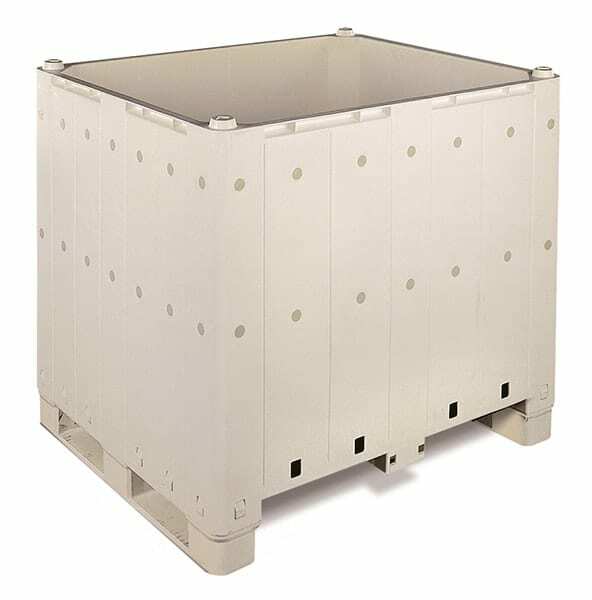 It contains a reinforced base with a center beam which allows for versatility in handling. An optional lid is available as well. Excellent choice plastic bin for the wine industry.